...oh, let's just come out with it. I like stuff. Clothes, books, shoes: I can sort of empathize with Imelda Marcos on the compulsive acquisition. And since it's less than two weeks til Christmas (and just over a month until my birthday, yet another Highly Important Gift-Giving Occasion! ), I'm going to make like a small child with the Sears Toy Catalog. Except instead of toys, it's grown-up presents that cost way, way more than the Barbie Dream House ever did. Screw the "What to Give to Other People" guides: here's what to give to me, Santa. - a stud finder with laser level and plumb bob, to indulge the butch side of me that installs ever-more-complicated shelving projects. 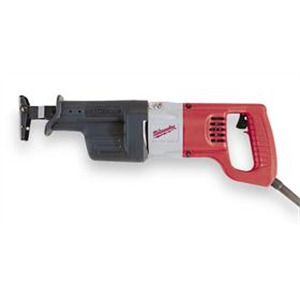 - on that note, a Sawzall. Yes, seriously. It's not like a girl who love shoes cannot also love the occasional tool. - it's cold. 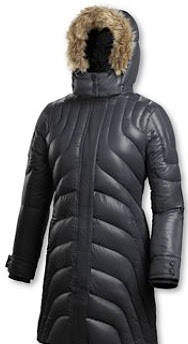 I need a parka. Living in southern Ohio for two winters spoiled me and made me weak. 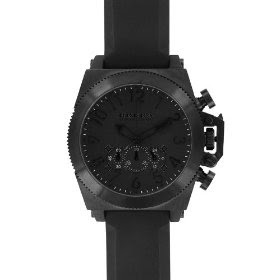 - an ultra-badass new watch. I've got a dainty silver bracelet watch in my pile o' jewelry somewhere, but dainty is not often what I do. 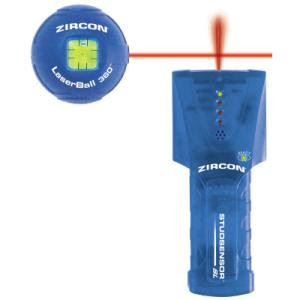 More like "super-spy-esque", this one. 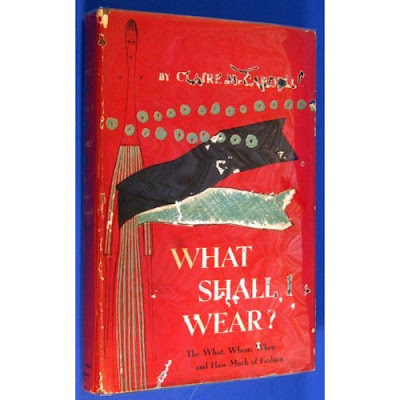 - Claire McCardell's What Shall I Wear? Hey, if you're going to go all out, why not go for the autographed first edition? - a ridiculously glam fur coat. What? It's cold! And what if I have to dress up in something that's more formal than a parka? What then, hmm? - a leather duffel bag. 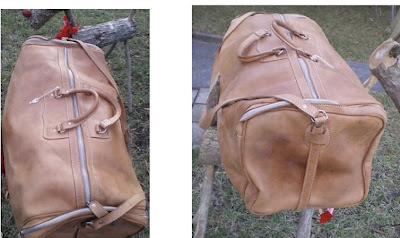 I bought a vintage leather duffel last year as a gift, and oh, how I wish I had found two and kept one for myself. 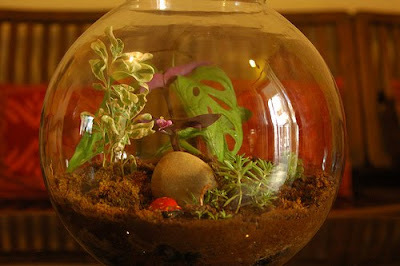 - a terrarium. That way, the cat will find it much harder to nibble on the plants in the living room. 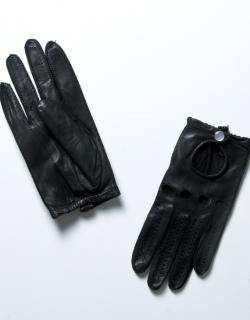 - driving gloves. So what if I don't own a roadster? That doesn't change how awesome these gloves are. 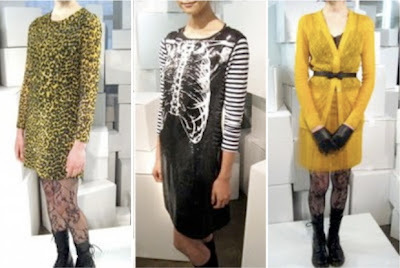 - everything Rodarte is making for Target. Especially the sequin ribcage dress. And the leopard-print dress. And the long lace cardigans. Give it all, Target. 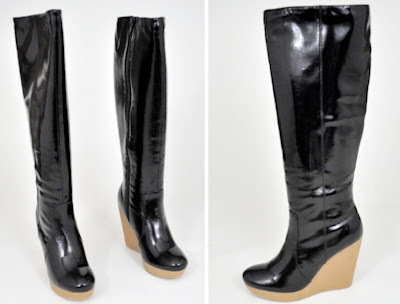 - shiny 5" wedge boots. I would be 6'2" in these. That's reason enough. 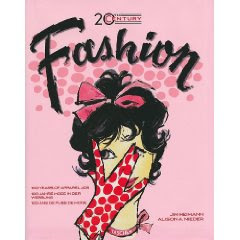 - Taschen's retrospective on fashion ads of the 20th century. Can I call this "practical" because it's a book, rather than another pair of black boots? No? Damn. Awesome wishful list! I love my driving gloves- I often get compliments on them, too. Great parka, and who wouldn't melt for that fab fur coat? My friend has a black Michael Kors watch that I covet. Nicely done- I want it all!